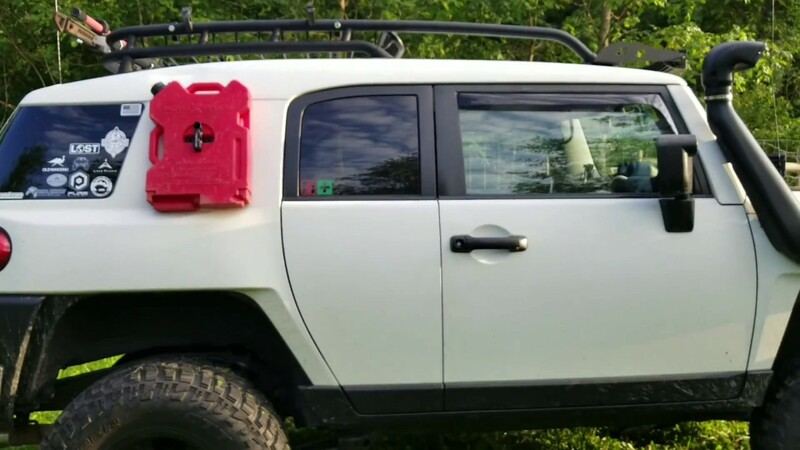 Toyota FJ Cruiser Forum > Vendors > Bajarack Adventure Equipment > BajaRack wants to know what other accessory or rack is needed in the FJ community??? 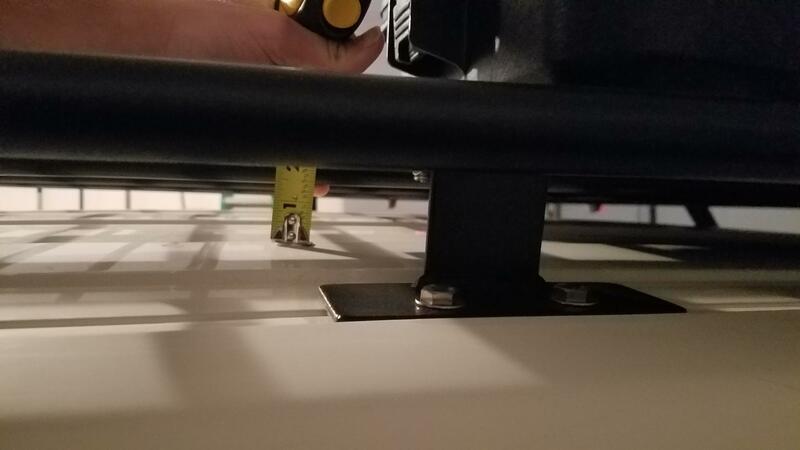 Iconic when you mentioned low profile mounts do you mean the ones that mount to the floor of the rack or the sides? Howdy! I enjoy the current selection of Baja Racks, and I currently run a basket rack (though I wish I could upgrade to a flat rack, especially since my current rack has the notorious rusting issues). But my idea for a possible rack accessory that I think would be cool is a Rotopax pillar mount. 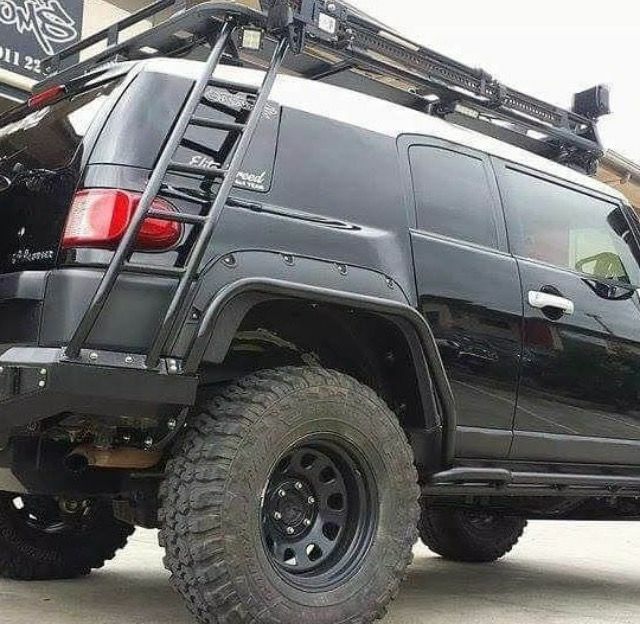 I imagine in my head something sort of similar looking to a side ladder but it could use the roof rack as the top attachment spot and the factory fender flare mounting holes as the lower attatchment spot and would allow a new/unique mounting option without drilling into the pillar of your FJ. Photos for reference. The first one showing the desired mounting location and the second showing a side ladder, but instead of being attached to the rear bumper, I picture it coming straight down and attaching in the center of the rear wheel well. Bajarack and In.The.Wild like this. Absolutely no on the side ladder! Mounting from bumper/frame to the body is poor engineering. Flex will rip the roof mounts off the first time you flex the chassis. Nobody said the ladder has to be rigidly mounted on both sides. Actually I didn’t suggest I wanted a side ladder. Baja Rack already sells a rear door ladder anyways. Instead I was just giving a suggestion for a side Rotopax mount that would locate the rotopax into a similar Position as the first picture I posted but the top of the mount could mount to the roof rack (similar to the ladder) and the bottom mount to the factory mounting locations of the fender flare. That way you don’t have to drill into the FJ to mount a rotopax there. You are correct, but the posted picture of the side ladder shows solid mounting on both ends.